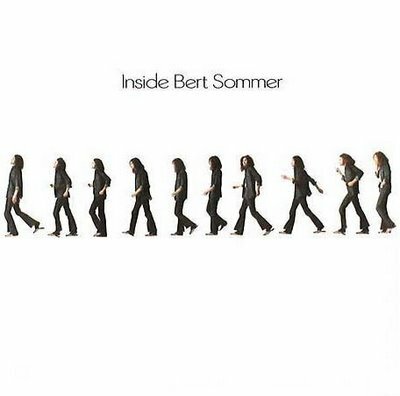 Bert Sommer was once a member of the Left Banke, appeared in the original cast of Hair, and played at Woodstock. I came upon this album years ago and have a real penchant for his cover of the Paul Simon song “America.” Yes, it’s slightly theatrical. But it’s pretty cool, and possesses a certain desperation missing from the original. 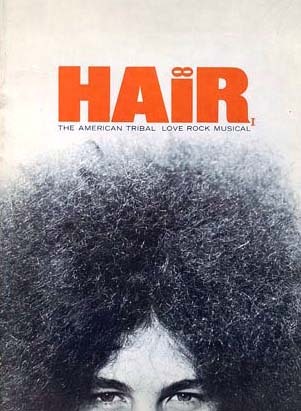 Here’s Bert on the orihinal playbill for Hair. He sure had a head of it. Sommer died of respiratory disease in 1990. Working with Bert was truly like working with a genius. Bert taught himself everything. He would play piano without thumbs early on, just four fingers on each hand. We wrote many songs together and I also had a great time playing with him live on stage in his early career. Bert was very intelligent and very perceptive. He could see through anything. He zeroed out the machinery of relationships and society. He was an independent thinker. His blue eyes would be ablaze when he talked. A remarkable person.